Today I’m sharing with you some writing prompts that you might find useful for character development. You want your readers to feel for your characters, root for them when appropriate, get angry with them when they make bad decisions, cry (or possibly cheer) if one of them dies. In other words, you want your readers to experience emotions because of your characters, and you will get the best emotional responses if your characters are real. Here are some writing prompts to help with character development. Maybe your characters will actually experience these things in your story, or maybe these prompts will be under the surface of the iceberg and serve as a tool to let you know your characters better. I call them “wicked writing prompts” because they require that you be a little wicked to your characters. Plus, it’s Halloween today (my favorite holiday)! Imagine your character in that exact situation where he has to face that fear and have him react to this with both action and emotion. What event in your character’s past is she most ashamed of? Make your character briefly recount one specific event from her backstory. Have your character “emote” or go through a train of thought and emotion in which she thinks about that event in retrospect. What is the biggest thing your character is trying to accomplish in your story? Be utterly wicked and imagine him failing. Have him respond to that failure with action and emotion. 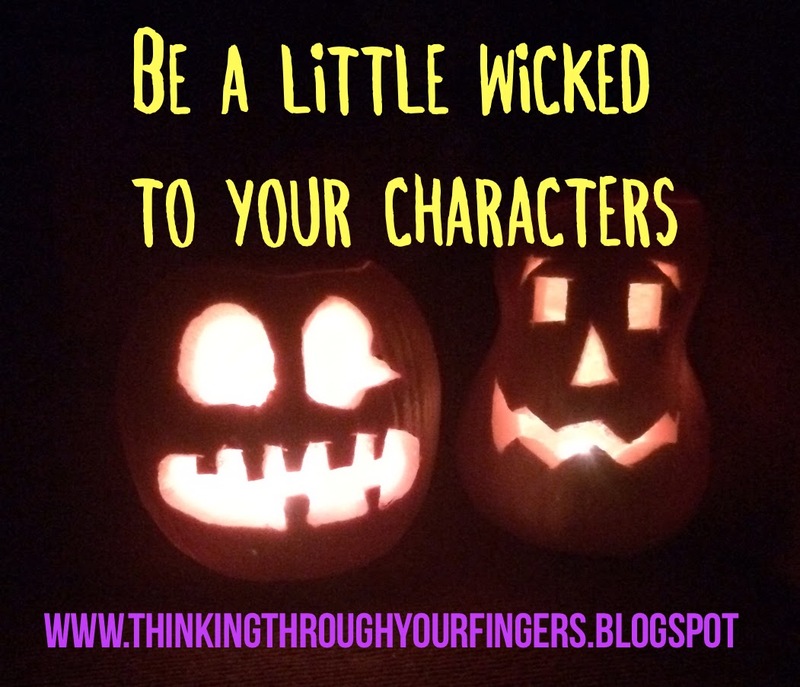 How else can you be wicked to your characters for the sake of story or character development? Share your ideas below! Helen Boswell loved to get lost in the pages of a story from the time she could sound out the words. She credits her dad, an avid fiction reader, with encouraging her to read all of the books on his shelves from the time she was a teenager. Originally from upstate New York, Helen spent much of her early adult life tromping around in Buffalo, NYC, Toronto, and Las Vegas, those cities now serving as inspiration for the dark and gritty backdrops of her stories. 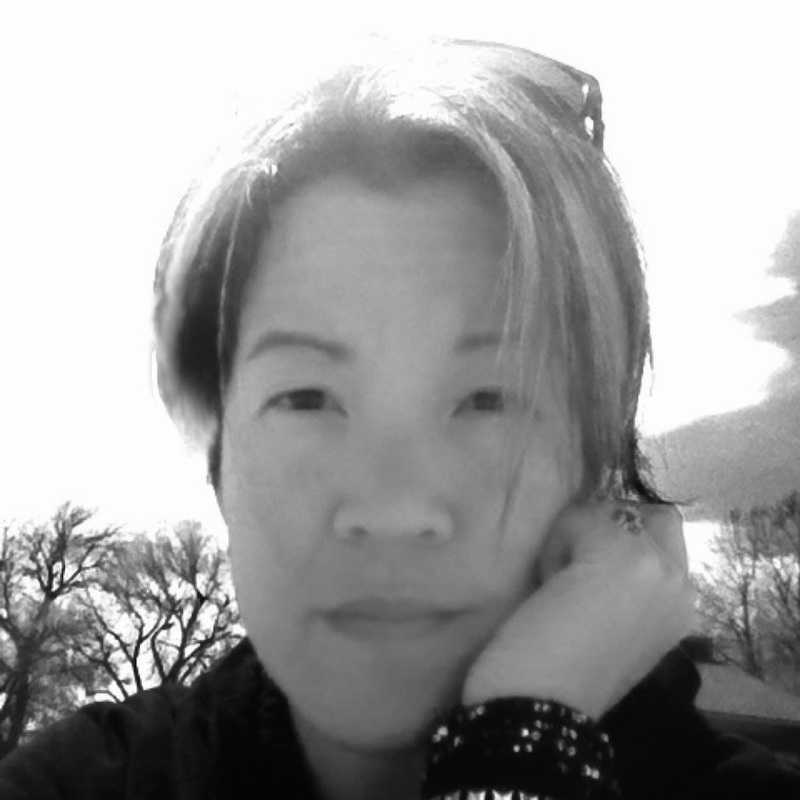 She is the author of YA urban fantasies MYTHOLOGY, THE WICKED, and NA contemporary romance LOSING ENOUGH.